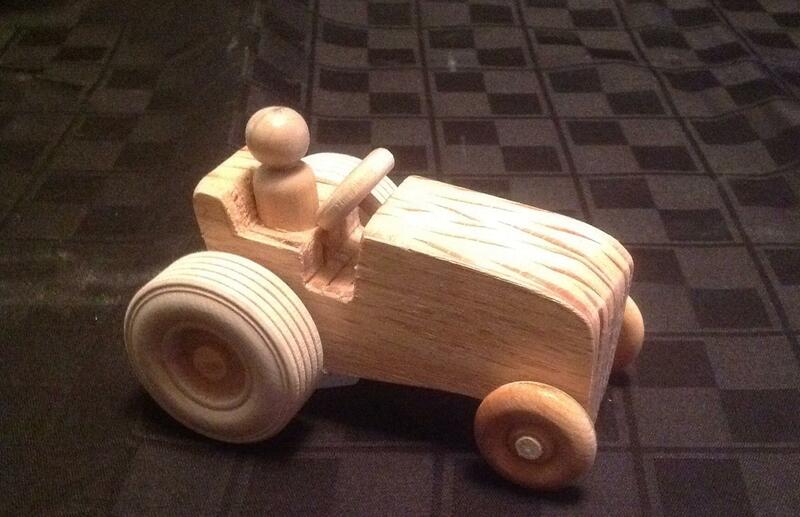 Dean Tanner is a retired farmer/minister and has been developing his wood-working skills since 1980. 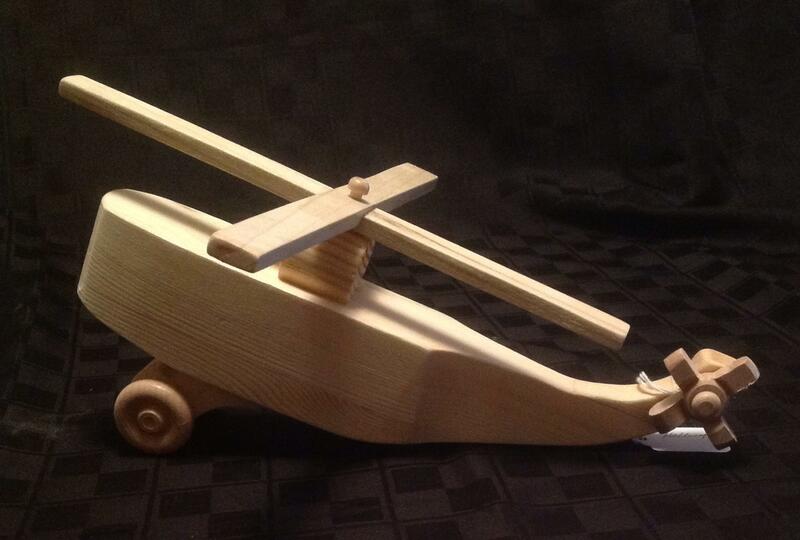 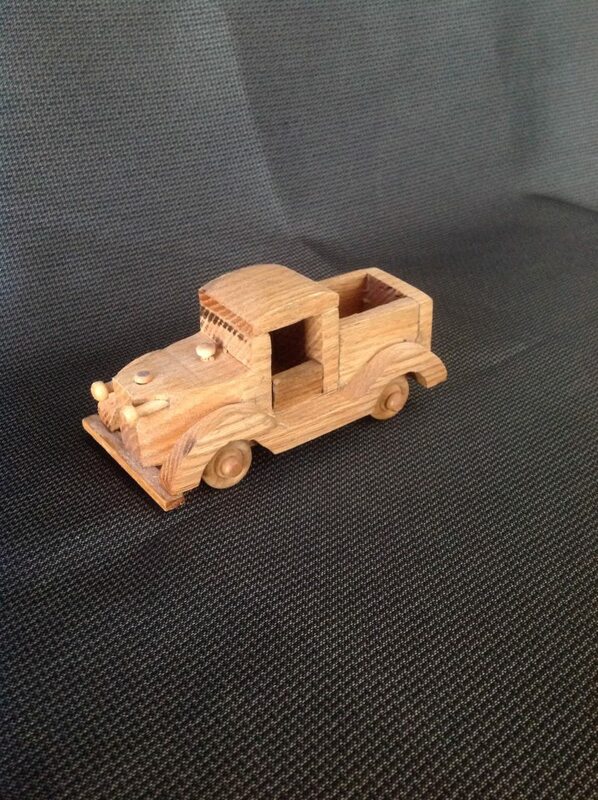 He hand crafts wooden toys, mostly in the nostalgic style of yesteryears. 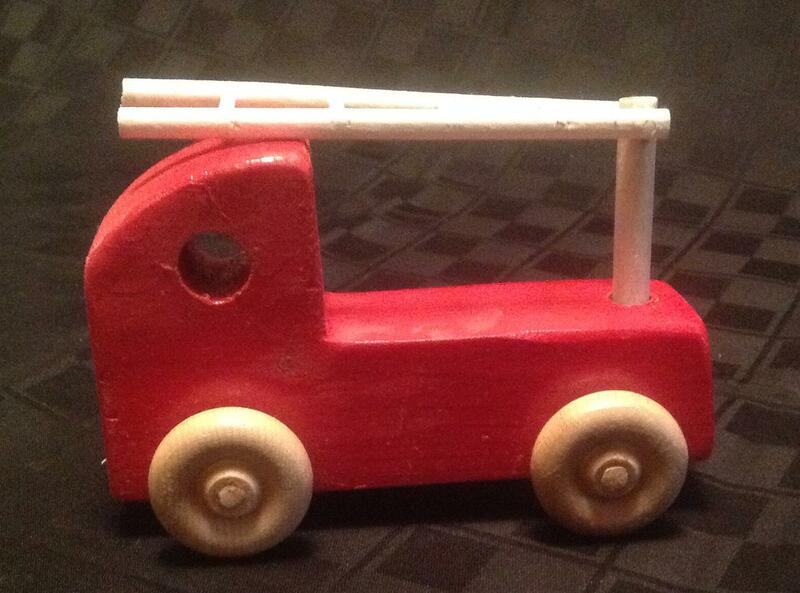 He is married to his lovely bride Wilma. 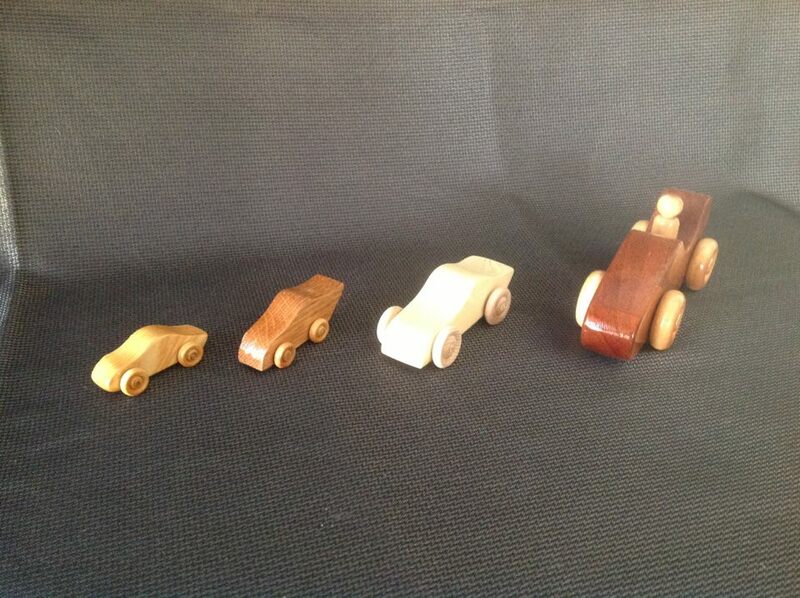 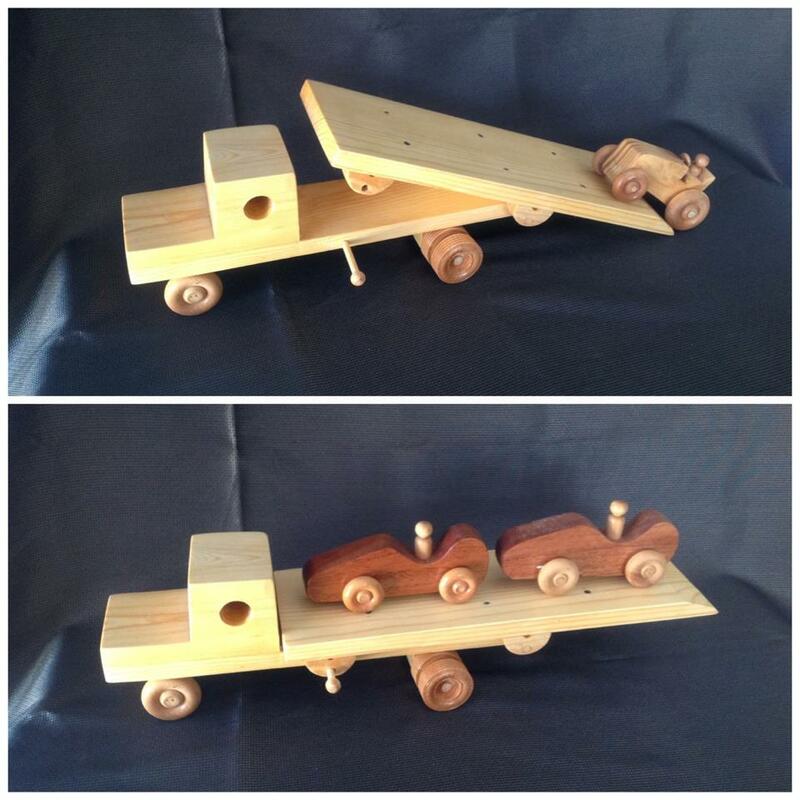 Check out more of Dean’s hand-made wooden toys on his Facebook page Tanner Woodcrafts.